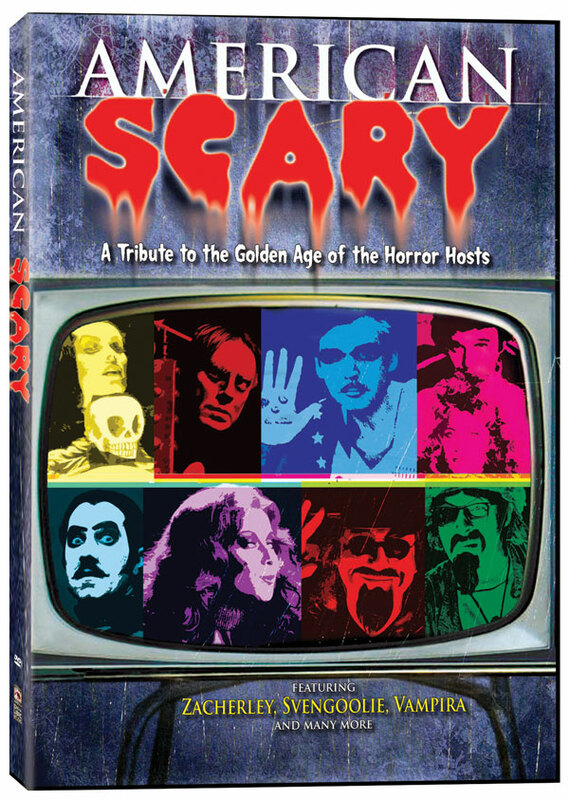 AMERICAN SCARY is a look at the nation’s tradition of horror hosting, from Zacherley to A. Ghastlee Ghoul. With interviews and footage from major hosts from the 1950s to the present day, such as Zacherley, Vampira, Ghoulardi and others, along with memories from celebrities and fans who were influenced by these hosts, you’ll follow this American folk art form from its glamorous beginnings, through repeated waves of popularity in the 1960s and 1970s, to its scrappy resurgence and survival in the current age of cable access and the Internet. American Scary looks to remind people how much fun local TV could be — and maybe could be again.